With the start of the new academic year, on the 23rd of September 2018, Heliopolis University for Sustainable Development (HU) will inaugurate its new Faculty of Organic Agriculture, which is the first of its kind in Egypt. 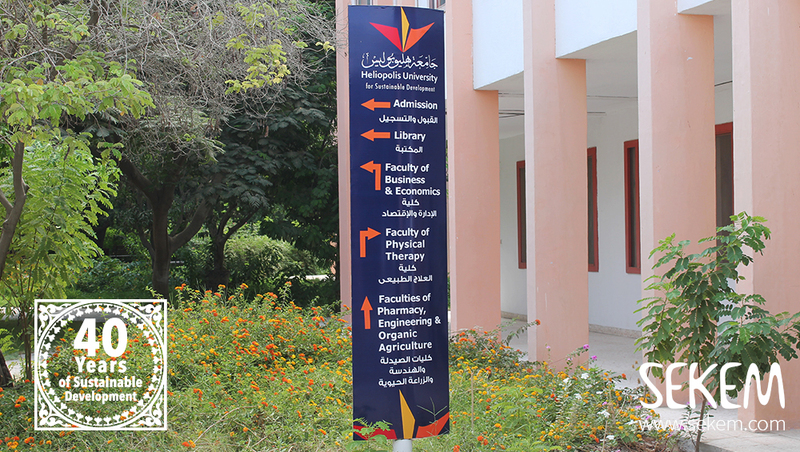 As part of the university’s holistic contribution to the sustainable development of the Egyptian society, the faculty aims to offer an integral approach of teaching, learning, research, and practice focusing on current ecological challenges such as food security, climate change, and biodiversity. The faculty is now open to both Egyptian and international students to join for the upcoming academic year 2018/2019. The Faculty of Organic Agriculture provides academic degrees (B.Sc. in Organic Agriculture & B.Sc. in Food Processing Technology) which qualify graduates to work in the different fields of Organic Agriculture both nationally and internationally and to develop their entrepreneurial abilities to achieve new innovations in the field. Two academic programs will be in focus: Organic Crop Production and Food Processing Technology. Next to this, intercultural exchange will be one of the study’s priorities. Students will spend at least one semester abroad and have one semester practical work, for example on the SEKEM Farms. Besides, they will gain important international insights by experienced guest lectures from SEKEM’s worldwide network. Among the cooperation partners is the Agricultural Section of the Goetheanum in Switzerland that will especially foster the Biodynamic agricultural approaches. From the very beginning, Heliopolis University and SEKEM wish to include students from different countries in order to foster the international approach right from the start. Hence, young people from all over the world who are interested in studying Organic Agriculture are welcome to apply and join the first semester (find the contact data below). 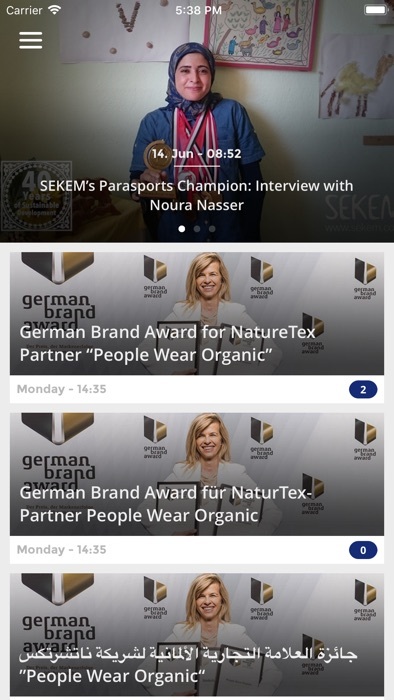 They will be supported by SEKEM’s international experience in hosting guests and can witness a new pioneering development within SEKEM and Egypt. All seminars will be held in English language. Besides the exclusivity of being the first Faculty of Organic Agriculture in the country, the study program at Heliopolis University offers unique advantages including a close interaction between professors and students, tight connection to industry through SEKEM’s network, as well as a comprehensive cultural and humanistic core program, which complements the academic course. Heliopolis University for Sustainable Development was founded in 2012 under the umbrella of the SEKEM Initiative in order to empower students to become champions for sustainable development in different spheres of life. In cooperation with the SEKEM institutions, education combines teaching, research, and practice with a uniquely humanistic core program to develop curious and creative minds.